Valentines Day is THE day! You can appreciate your friends, families, CRUSHES! You can get chocolate, stuffed animals, and more!! But its the message or thought that counts! 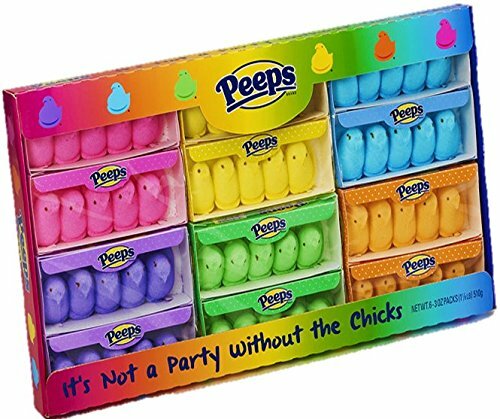 You want to appreciate your fellow peeps……. with PEEPS!!! You don’t have to go all out, you just gotta tell them your feeling and how you love them! Remember: It’s the thought that counts!